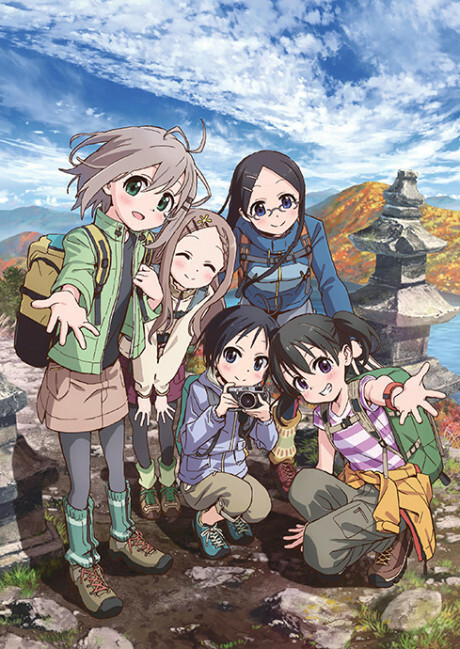 The third season of Yama no Susume. It will continue the mountain climbing journey of Aoi Yukimura and her mountain climbing friends, Hinata Kuraue, Kokona Aoba, Saitou Kaede and Kurosaki Honoka. The story gets even more colorful when they become friends with local school girls!! Episode 1 - Anything but Mountains! Episode 3 - Mountain Climbing Is Dangerous!? Episode 4 - Showdown! Mountain Cooking! ?